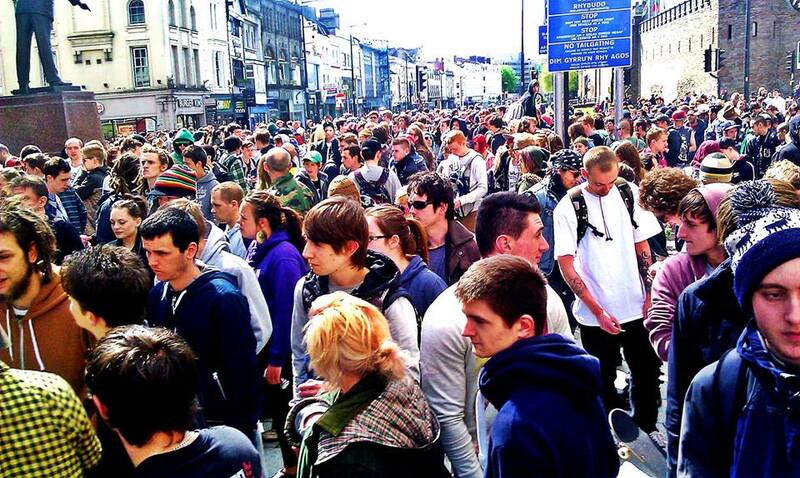 With April 20th on the horizon excitement right across the cannabis culture is taking root for the biggest celebrations of cannabis across the world and this year the UK has even more regional events for you to join in the festivities. 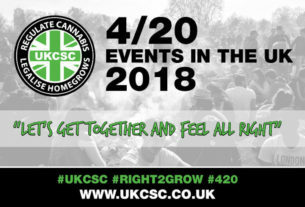 The Coventry and Warwickshire Cannabis Community along with Nuneaton and Bedworth Cannabis Clubs are teaming up to bring you 4/20 in Coventry this year. We welcome you all to come as long as you are over the age of 18. 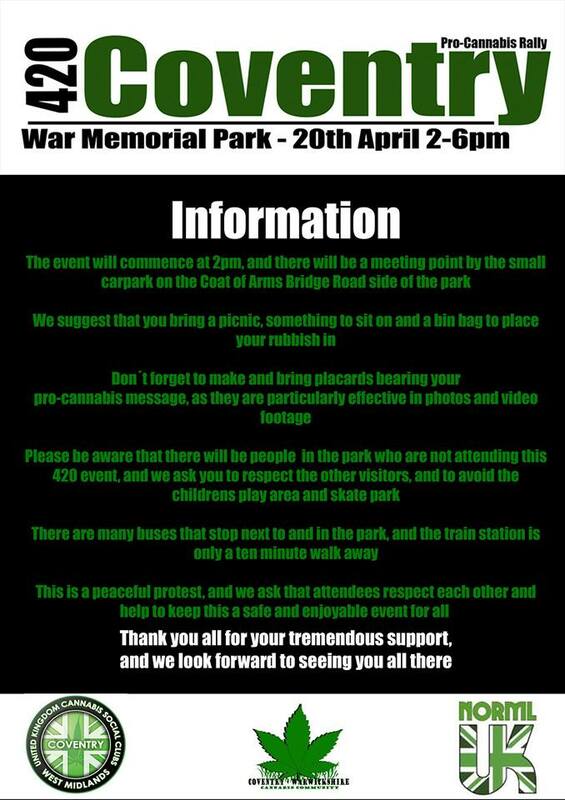 Coventry 420, War Memorial Park, 2pm – 6pm with celebrations taking place at – you got it, 4:20pm! So the 420 celebrations are nearly upon us, and The Coventry and Warwickshire Cannabis Community are teaming up with The Nuneaton and Bedworth Cannabis Club to organise a mass protest against the criminalisation of this natural herb! 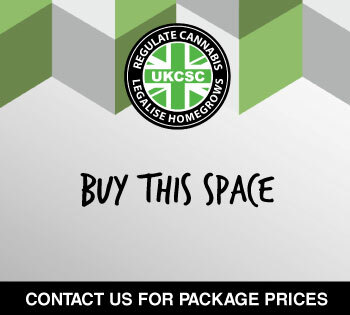 Since 1928, we, the people of the United Kingdom, have been prohibited from enjoying the benefits of the natural plant cannabis sativa, a plant that has been used by our ancestors for hundreds of years! We know from science that the harms of using cannabis that are portrayed in the media are near non-existent, and in fact, prohibition causes much more harm to society and public health. 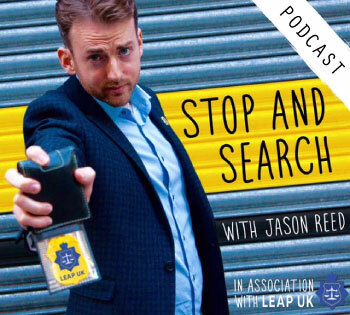 With an unregulated market, children are not protected, as we all know there are not many street dealers that ask their customers for ID, if any. Cancer sufferers, MS patients and many other un-well people are denied a safer, more effective alternative to pharmaceutical medication. Whilst we are persecuted for using cannabis to wind down after a hard days graft, or to help us get through the everyday struggles of life, users of alcohol and tobacco face no such worries, and taking into consideration there were 8,748 alcohol-related deaths in 2011 in the UK alone, and 0 deaths from cannabis (knowing that the recent propaganda surrounding the tragic, unexplained death of Gemma Moss that cannabis was a main factor of her death is completely fictitious), isn’t it time we stood up and demanded change? 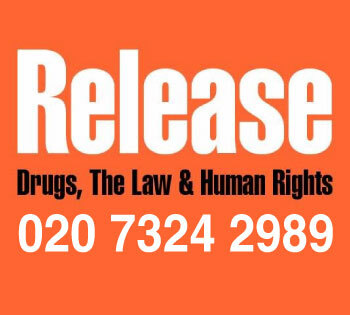 Whether you use cannabis medically or recreationally, please come down and show your support for the cause, because with your support, we can urge the government to follow the footsteps of other nations that have woken from the repression that is prohibition! CAN WE CHANGE THIS LAW? 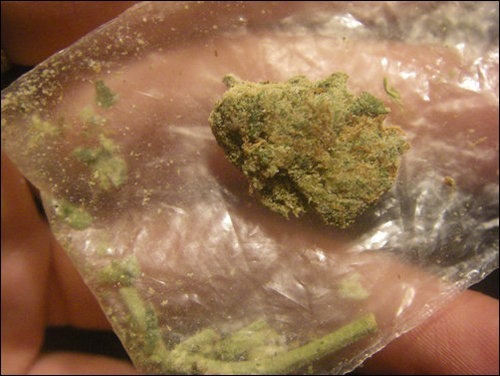 YES WE CANNABIS!